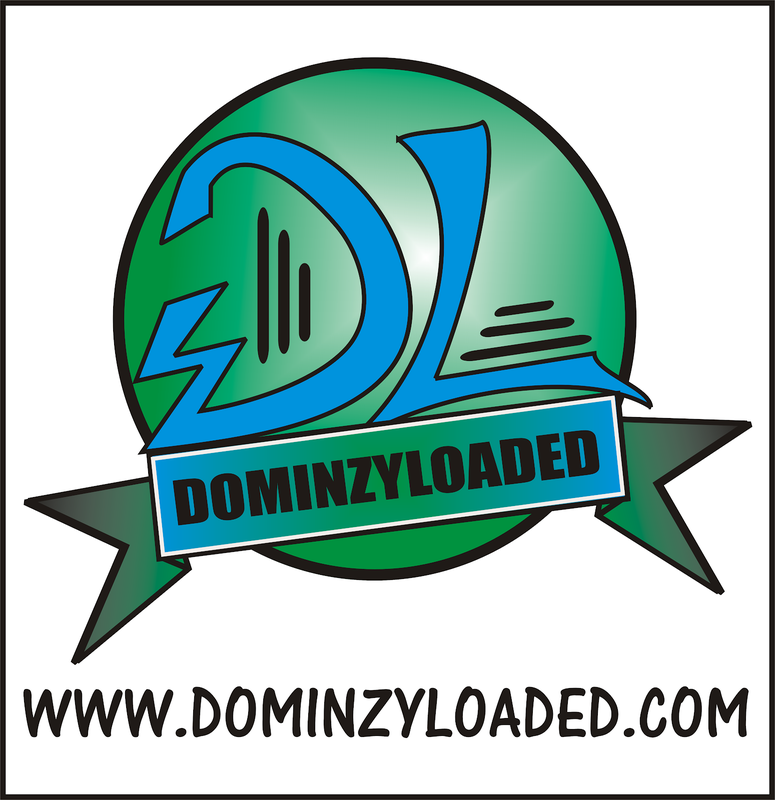 YBNL leader, Olamide has proven to be a man of his word especially with his relationship and deals with his signed artists. He’s repeatedly said he only signs a 2-year deal with all his artistes after which they are free to go. 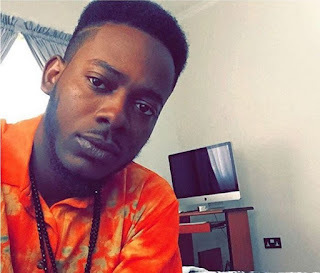 With the exit of Lil Kesh from the label on the expiration of his deal in April 2016, we now have feelers that talented singer, Adekunle Gold may be the next in line to leave the label. Lil Kesh left YBNL to float his YAGI records after dropping his debut album. Sources have now told us that Adekunle Gold is next in line. ‘After his album drops in June, Kunle may leave YBNL to focus on his own label too’. His new label we gather will be called “Gold Records“. Somehow the trend stays the same. Olamide left ID Cabasa after dropping the YBNL album which became his record label name, Lil Kesh also left after dropping his YAGI album which became the name of his label as well. Adekunle’s debut album is also titled ‘Gold’ which may very well become the name of his own record label too.